ProFC: Union Nation Cup 8 from October 12, 2010 in Oblast, Ukraine. 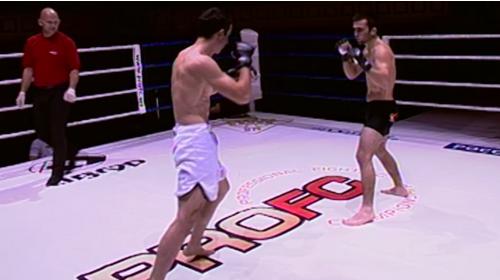 David Khachatryan vs Kirill Sukhomlinov ProFC: Union Nation Cup 8 Fri, Oct 1, 2010 (15:15) David Khachatryan vs Kirill Sukhomlinov at ProFC: Union Nation Cup 8 from October 12, 2010 in Oblast, Ukraine. Andrey Lezhnev vs Zamin Guseinov ProFC: Union Nation Cup 8 Fri, Oct 1, 2010 (6:03) Andrey Lezhnev vs Zamin Guseinov at ProFC: Union Nation Cup 8 from October 12, 2010 in Oblast, Ukraine. Iva Zagubinoga vs Ruslan Kolodko ProFC: Union Nation Cup 8 Fri, Oct 1, 2010 (13:32) Iva Zagubinoga vs Ruslan Kolodko at ProFC: Union Nation Cup 8 from October 12, 2010 in Oblast, Ukraine. Shamil Zavurov vs Vladimir Katyhin ProFC: Union Nation Cup 8 Fri, Oct 1, 2010 (14:35) Shamil Zavurov vs Vladimir Katyhin at ProFC: Union Nation Cup 8 from October 12, 2010 in Oblast, Ukraine. Yuri Gorbenko vs Vitaliy Lichman ProFC: Union Nation Cup 8 Fri, Oct 1, 2010 (15:30) Yuri Gorbenko vs Vitaliy Lichman at ProFC: Union Nation Cup 8 from October 12, 2010 in Oblast, Ukraine. Baga Agaev vs Roman Savochka ProFC: Union Nation Cup 8 Fri, Oct 1, 2010 (16:24) Baga Agaev vs Roman Savochka at ProFC: Union Nation Cup 8 from October 12, 2010 in Oblast, Ukraine. 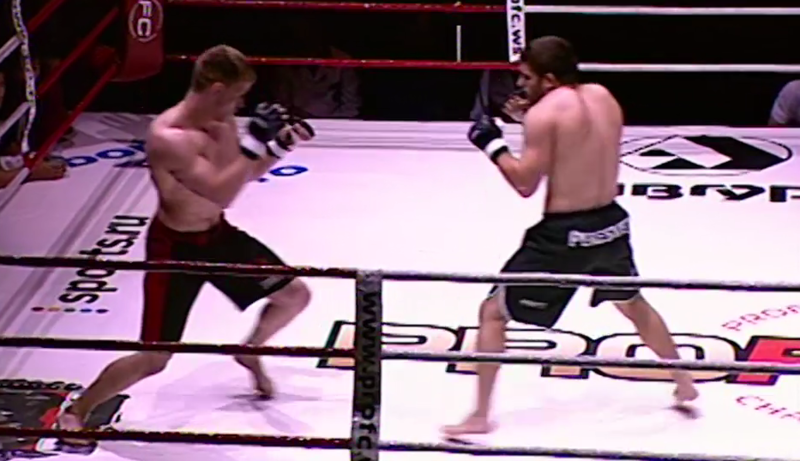 Adlan Amagov vs Aleksander Radosavljevic ProFC: Union Nation Cup 8 Fri, Oct 1, 2010 (12:08) Adlan Amagov vs Aleksander Radosavljevic at ProFC: Union Nation Cup 8 from October 12, 2010 in Oblast, Ukraine. 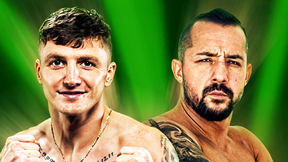 Magomed Alhasov vs Danijel Kokora ProFC: Union Nation Cup 8 Fri, Oct 1, 2010 (7:08) Magomed Alhasov vs Danijel Kokora at ProFC: Union Nation Cup 8 from October 12, 2010 in Oblast, Ukraine. Alexander Voitenko vs Dusan Dzakic ProFC: Union Nation Cup 8 Fri, Oct 1, 2010 (7:47) Alexander Voitenko vs Dusan Dzakic at ProFC: Union Nation Cup 8 from October 12, 2010 in Oblast, Ukraine. Pavel Kusch vs Vladimir Vuckovic ProFC: Union Nation Cup 8 Fri, Oct 1, 2010 (6:03) Pavel Kusch vs Vladimir Vuckovic at ProFC: Union Nation Cup 8 from October 12, 2010 in Oblast, Ukraine. Dmitry Poberezhets vs Dejan Novakovic ProFC: Union Nation Cup 8 Fri, Oct 1, 2010 (17:36) Dmitry Poberezhets vs Dejan Novakovic at ProFC: Union Nation Cup 8 from October 12, 2010 in Oblast, Ukraine. 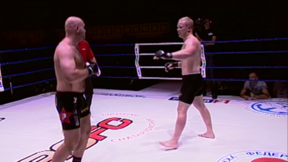 Arni Isaksson vs Magomed Saadulaev ProFC: Union Nation Cup 8 Fri, Oct 1, 2010 (14:41) Arni Isaksson vs Magomed Saadulaev at ProFC: Union Nation Cup 8 from October 12, 2010 in Oblast, Ukraine.